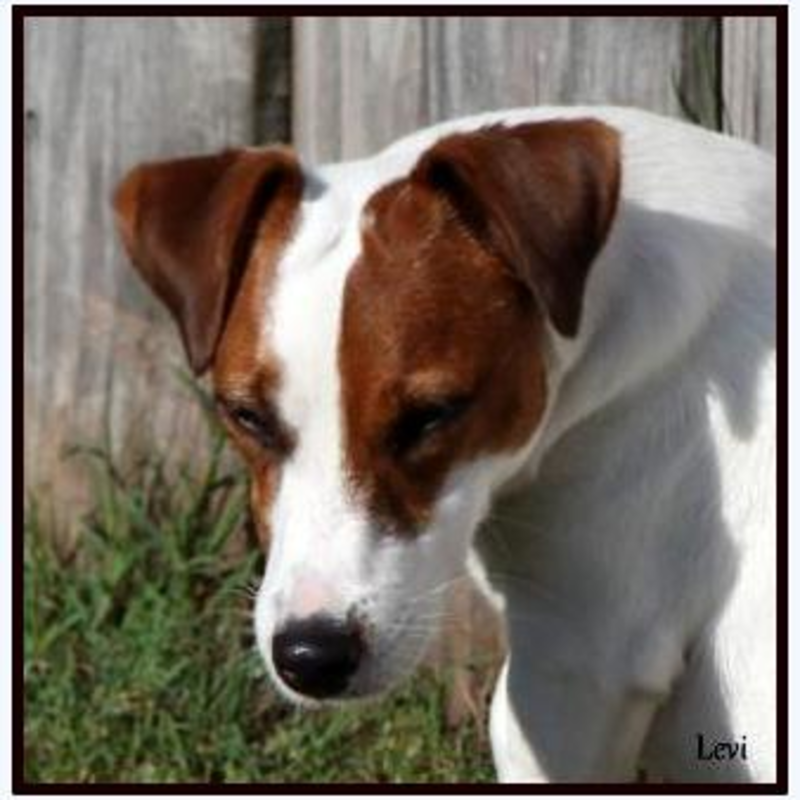 Our goal is to raise the best exceptional quality family companions known as ...EJRTCA English Jack Russell Terriers. Home of the Short Ones! Shorties are not a cookie cutter breed. Each uniquely different in personality, ear set, conformation, coat style, and size 9-11" at shoulder. But this is only part of what makes this breed so different. Their silly antics, desire to please, overall quality in health longevity in life make them great companions for many lifestyles to enjoy. Our shorties are EJRTCA Registered. Our Veterinarian examines on all of our adults and puppies for Luxating Patellas and all of our adults have been confirmed CLEAR for PLL + SCA. Healthy parents have increased probability to produce Healthy puppies. Our shorties live in our home as full time family companions, a lifestyle with ability to run and play at will without confinements during the day. We provide spacious sleeping beds at night.. Please feel free to visit our personal website to better understand our passion to provide the best lifestyle of our shorties. Want to message Brightjacks Shortiejacks? Send him or her an email by filling out the form below! Brightjacks Shortiejacks will reach out to you when he or she recieves your message.